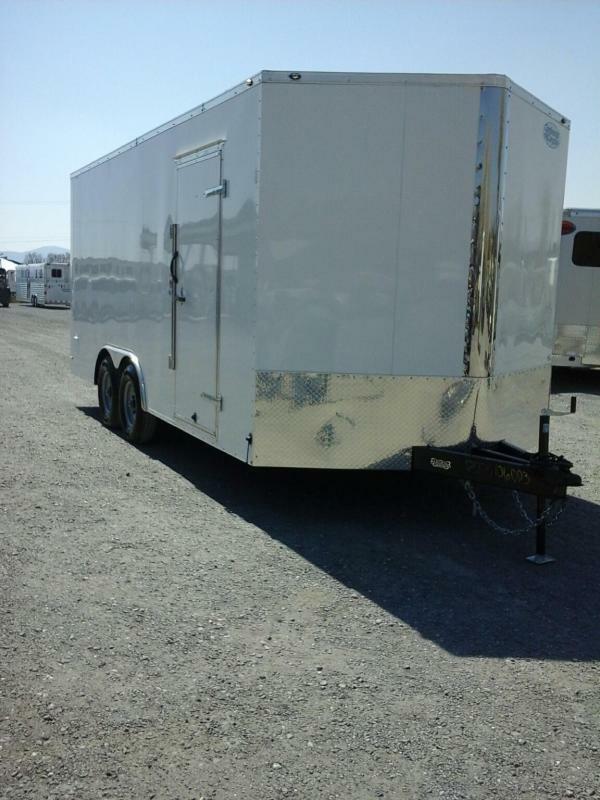 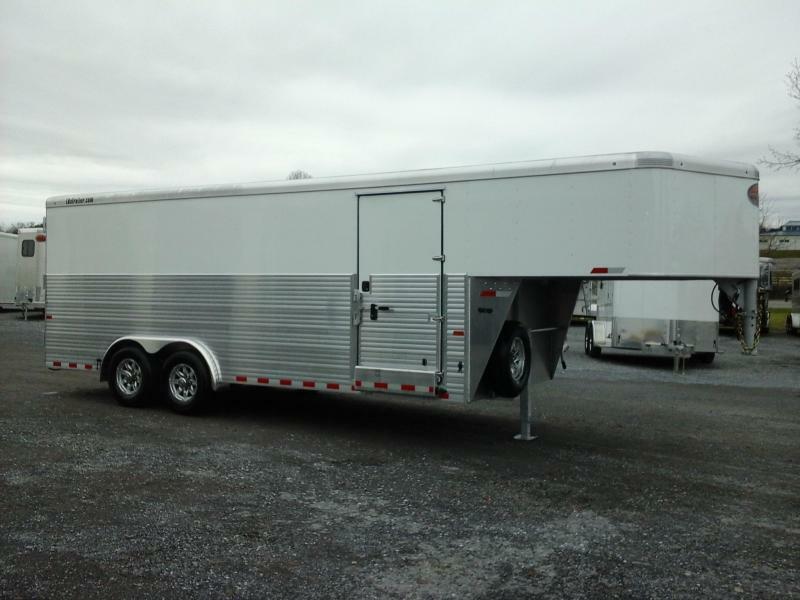 NEW 2018 Sundowner 20' GN Cargo Trailer. 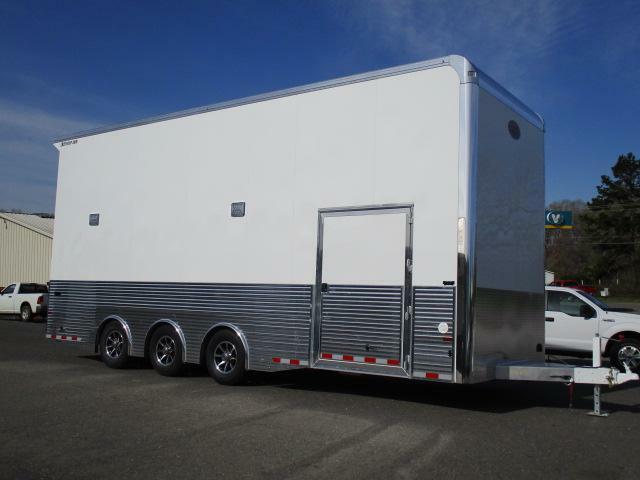 8' Wide, 7' Tall, 28' OAL, Aluminum Plank Floor, LED Lights, Barn Doors, Passenger Side Door, 48" Extruded Sides, 2 7k Axles w/Electric Brakes, Spare Tire. 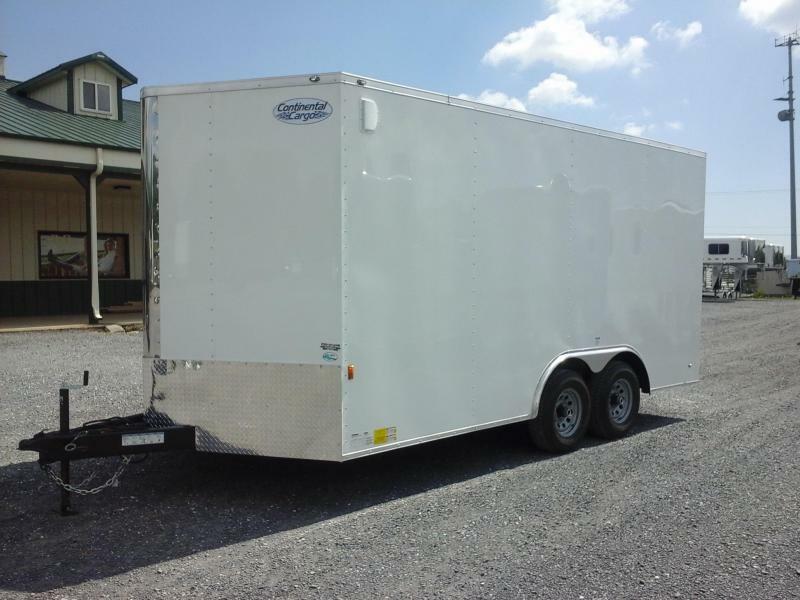 NEW 2019 Forest River Continental Cargo Trailer. 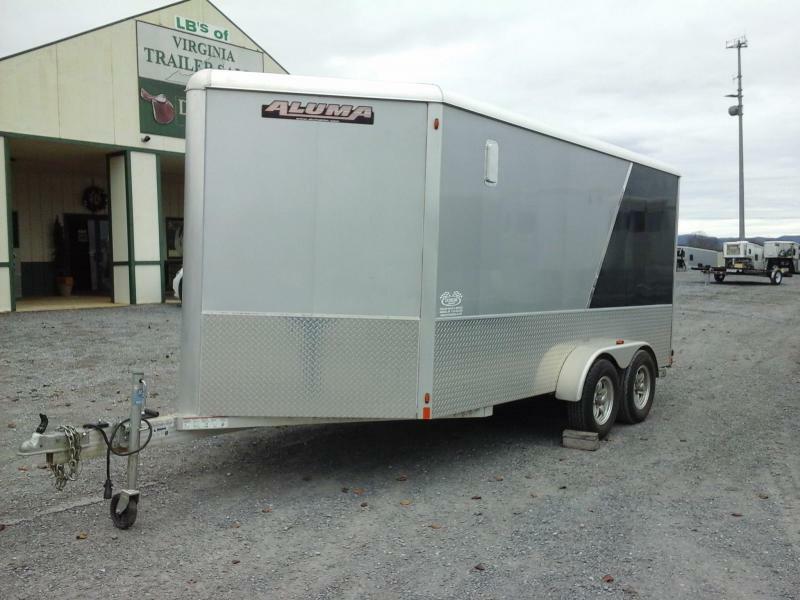 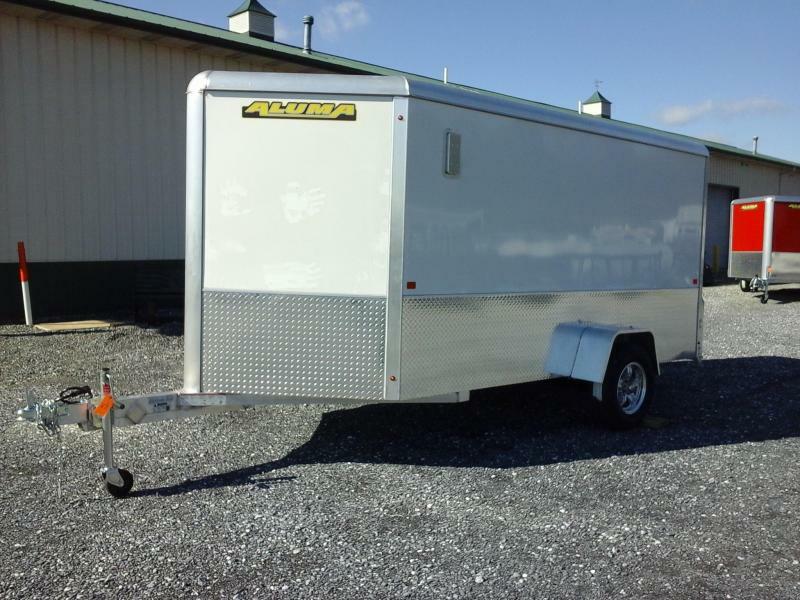 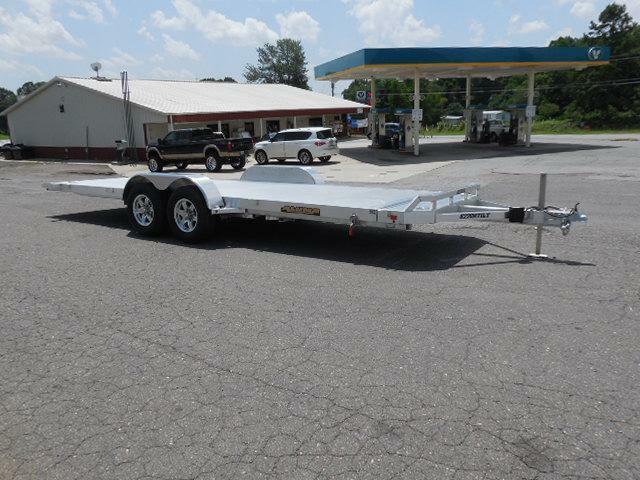 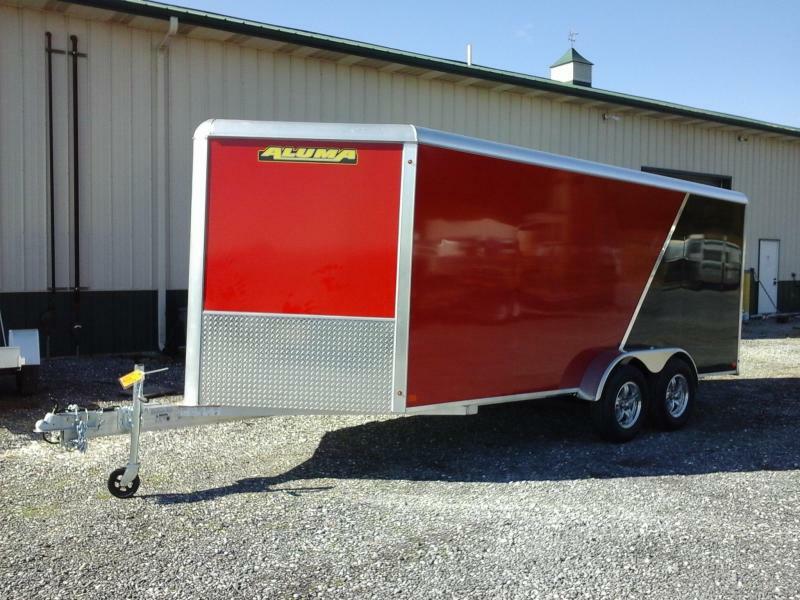 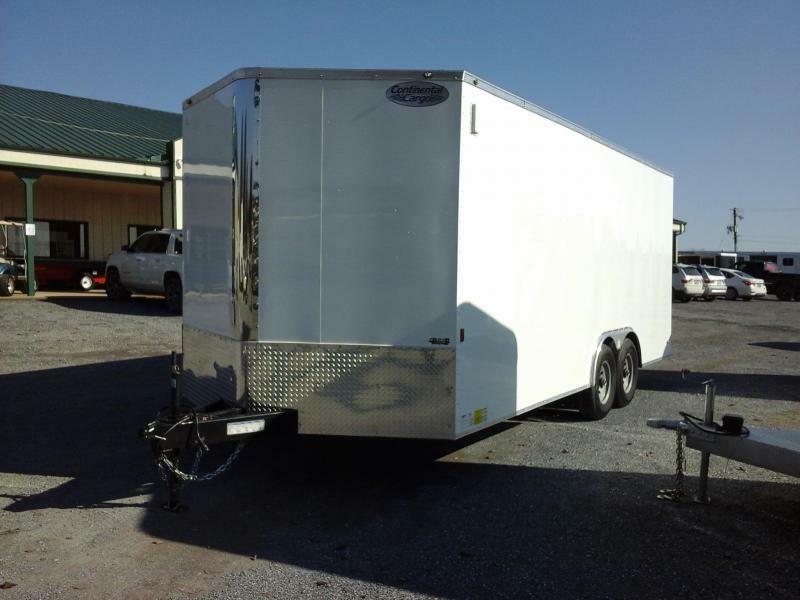 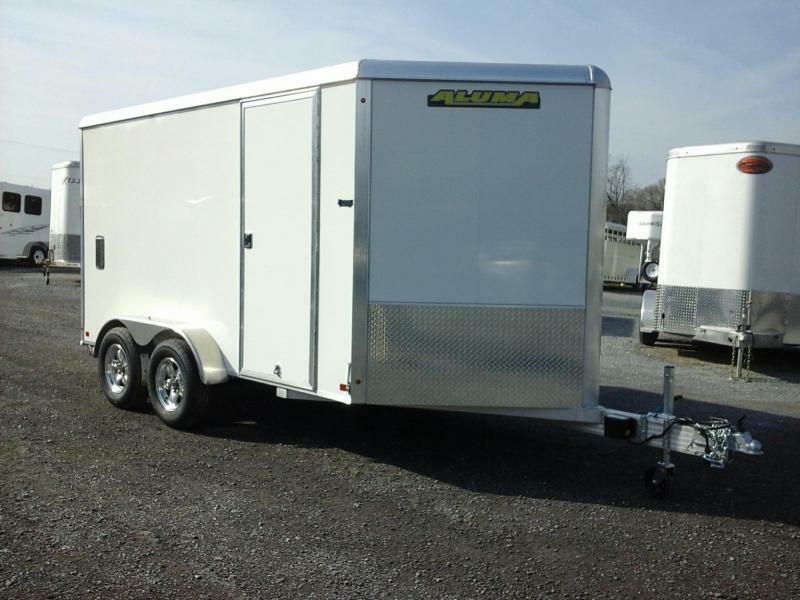 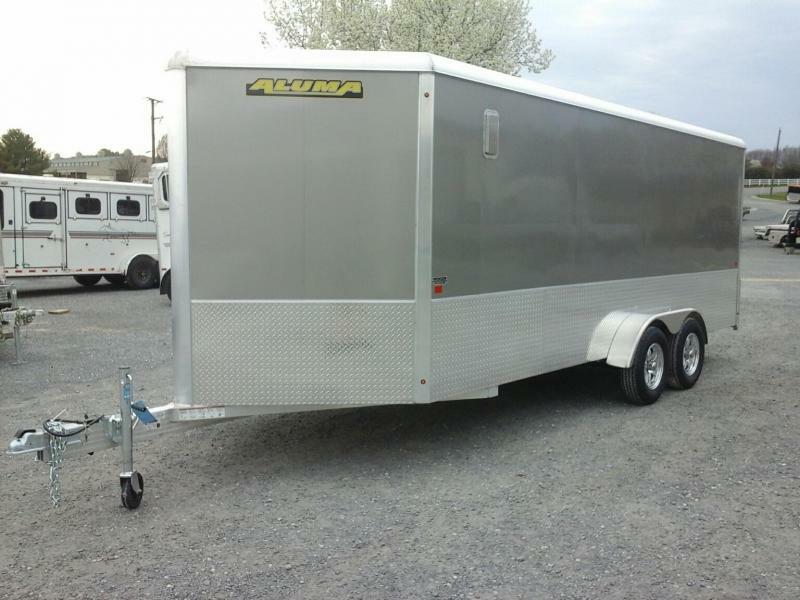 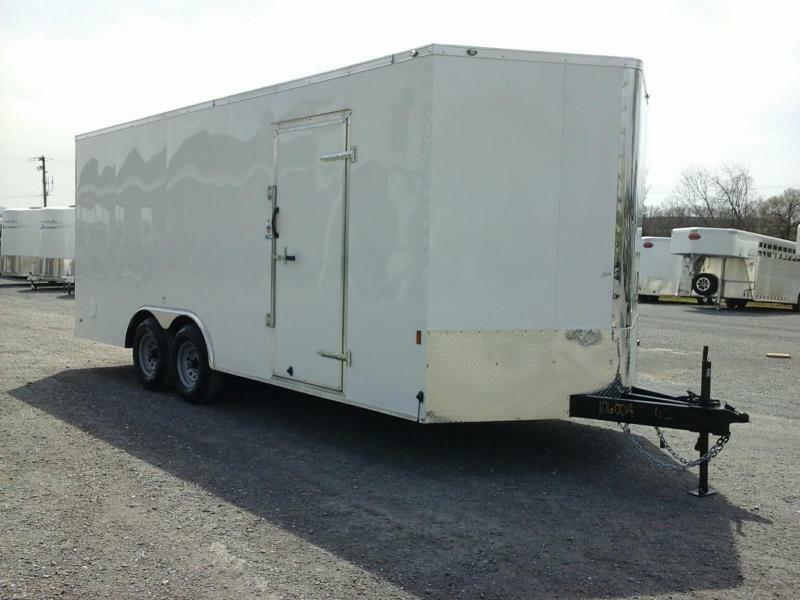 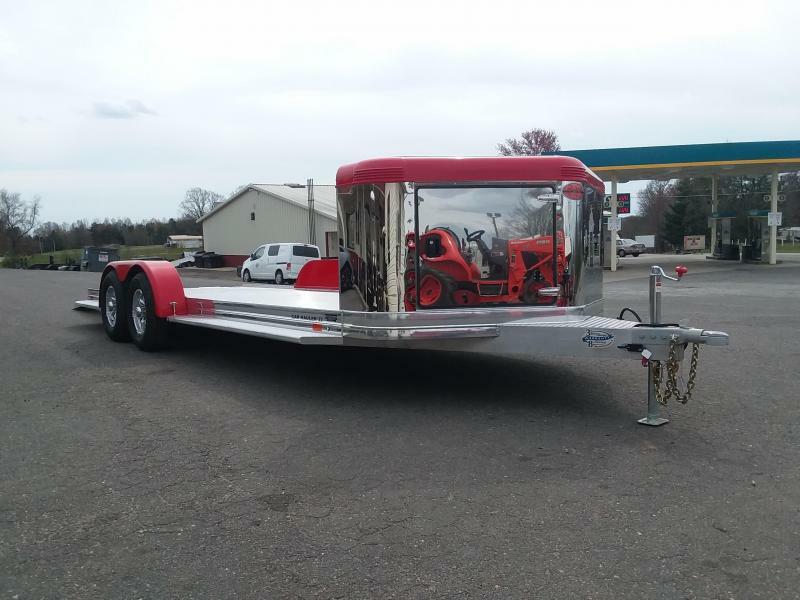 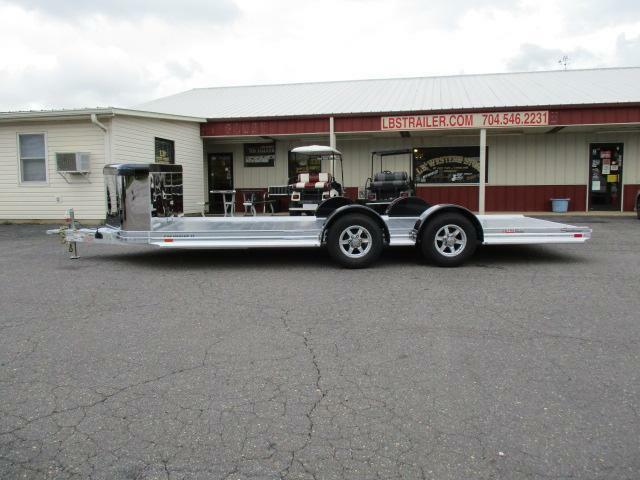 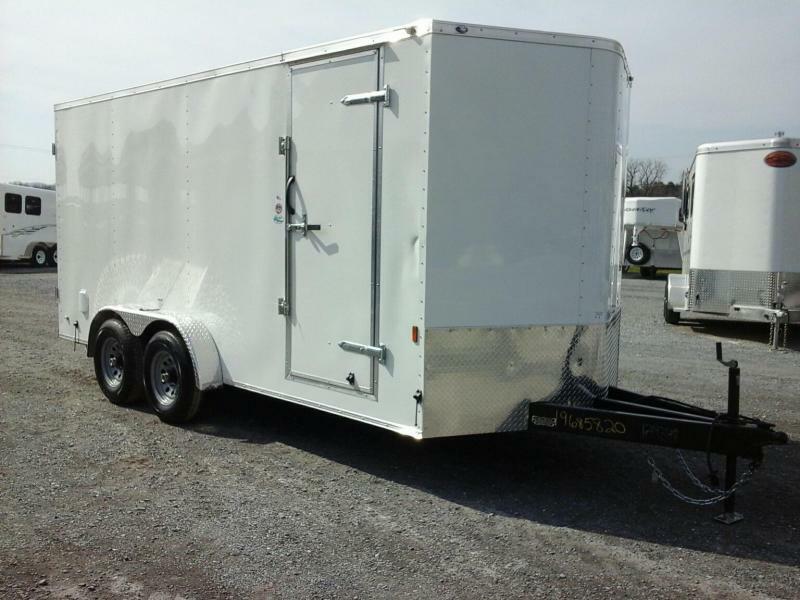 8.5' Wide, 16' Long, 7' Tall, 2 5200lb D-rated Axles w/Electric Brakes, Wood Lined Interior, Dome Light, Flow-through Vents, 60" Extended Triple Tube Tongue, Rear Drop-down Ramp Door w/Flip-over Extention.